It really isn’t very long until the Fourbirdsaboating ladies begin their specialist Royal Yachting Association courses in preparation for the Pacific Ocean Row. The first course is the RYA First Aid course on Saturday 26th October, and the second course is the RYA VHF Radio course on Sunday 27th October, in which we get to play around with the radios, dreaming that we are at sea with George Clooney from The Perfect Storm movie (swoon!). We still have a couple of places available for any budding sailors or ocean rowers who would like to get some recognised qualifications whilst joining us in our George Clooney swoon. The training will take place with our wonderful sponsors at Bisham Abbey Sailing and Navigation School right next to the River Thames and a stone’s throw from our home town of Henley On Thames, though we can help with accommodation advice for anyone traveling from afar. The cost for training is £105 per day, less if more people join the day. In the meantime, we are studying very hard and learning all about the phonetic alphabet. 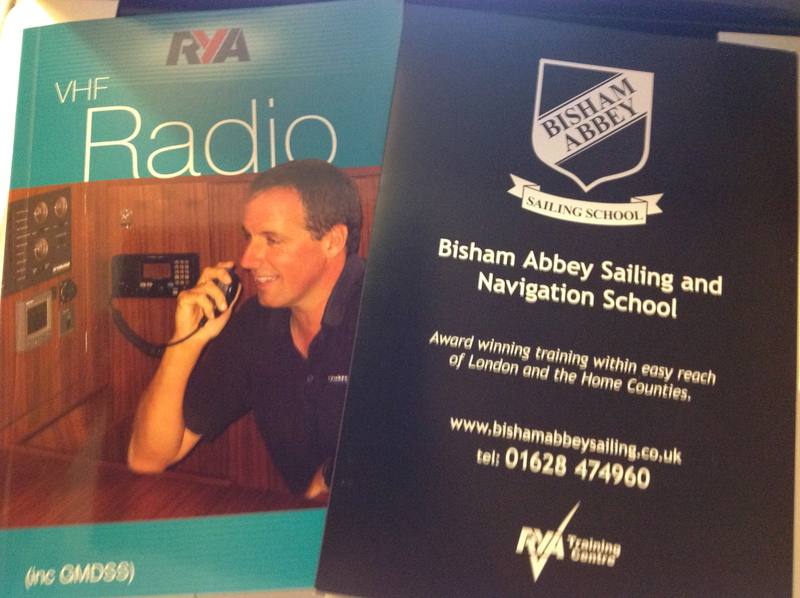 Swotting up ready for our RYA VHF Radio course.